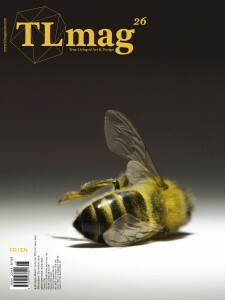 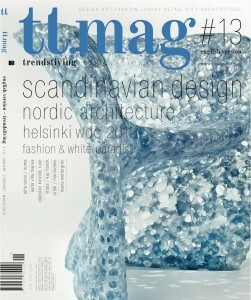 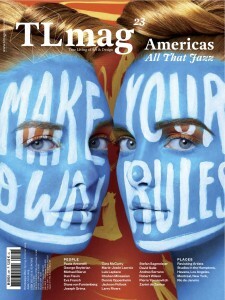 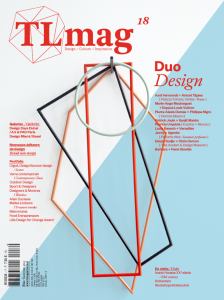 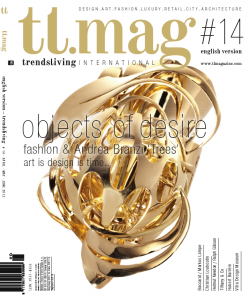 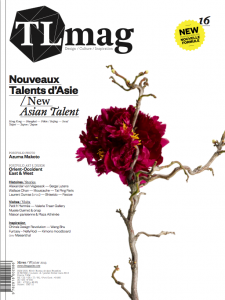 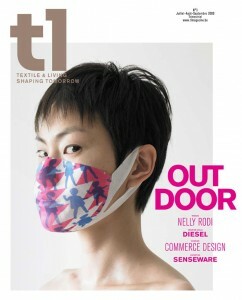 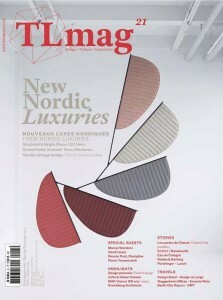 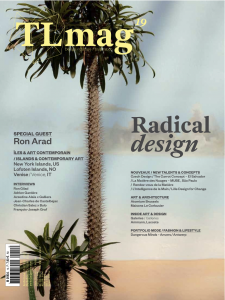 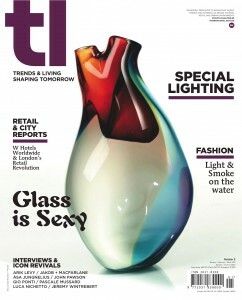 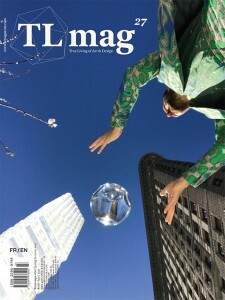 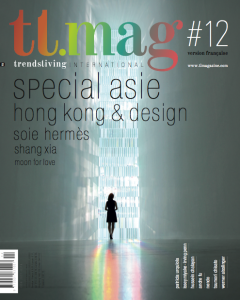 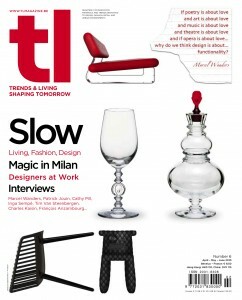 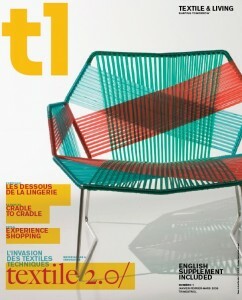 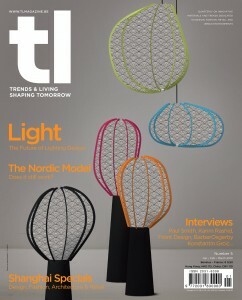 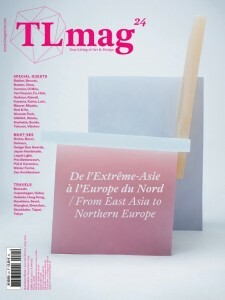 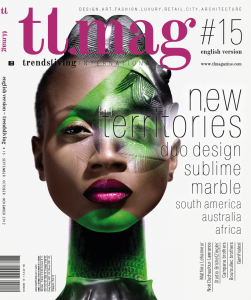 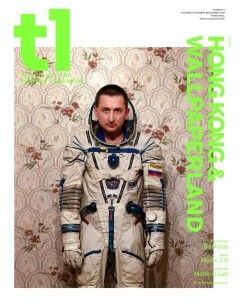 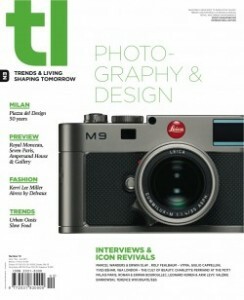 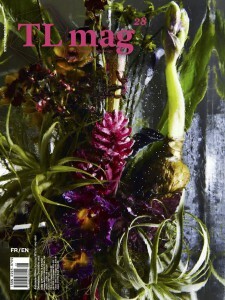 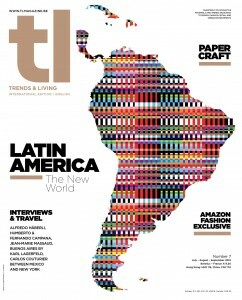 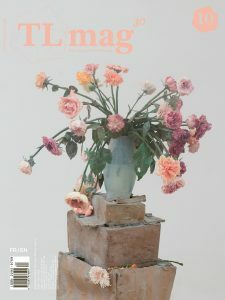 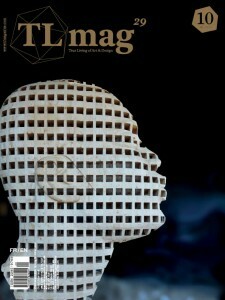 For issue 24, TLmag enters into creative dialogue between East Asia and Northern Europe. 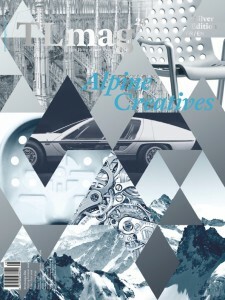 Discover talents and reknown artists, designers and architects, such as Aldo Bakker, Lionel Beccat (L’Esquisse), Philippe Di Méo (Les Liquides Imaginaires), Jan Boelen (Z33), Aric Chen (M+), Brendan Cormier (V&A Gallery Shenzhen), Vincent Van Duysen, André Fu, Gjertrud Hals, Sebastian Herkner, Matti Klenell, Yayoi Kusama, Kengo Kuma, Xavier Lust, Ingo Maurer, Issey Miyake, Neri & Hu, Wonmin Park, SANAA Architects, Oki Sato – nendo, Chiharu Shiota, Snøhetta, Benedicte Sunde (DoGA), Tokuyin Yoshioka & Taku Satoh and Henrik Vibskov. 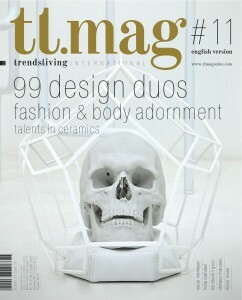 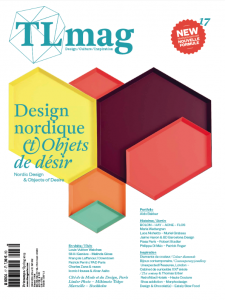 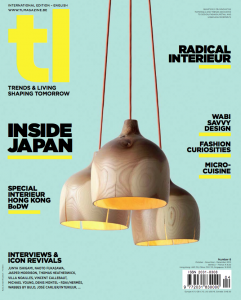 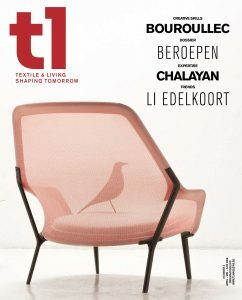 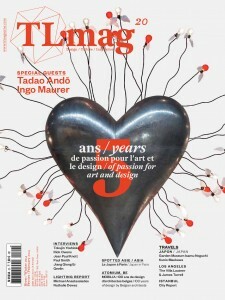 Take a look inside the Must-See stories with Bocci79, Brokis, Nikari, Delvaux, TLmag Design Duo Awards, A New Layer from Stockholm to Taipei, Japan Handmade, Liquid Light at Musée Guimet Paris, Prix Bettencourt – L’Intelligence de la Main, Puls Contemporary Ceramics 15 years, Winter Forms, and Zen Architecture. 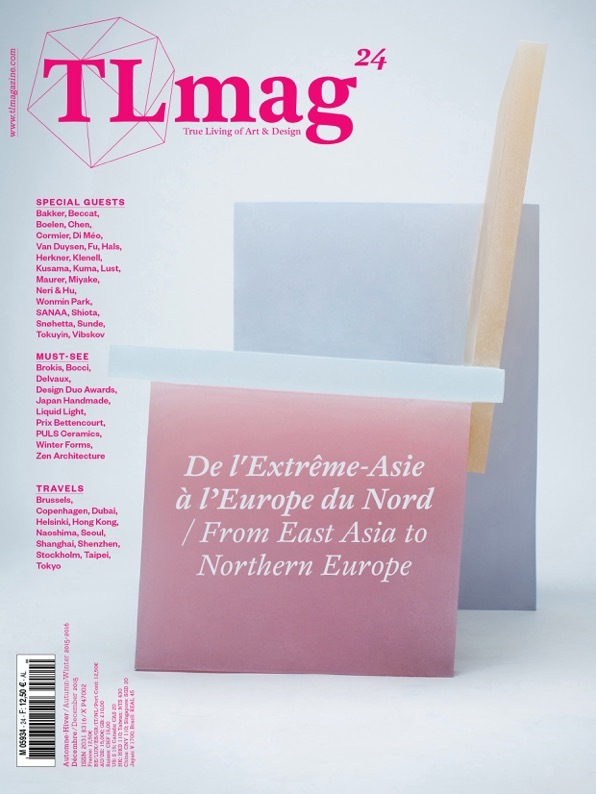 Finally find a new way to travel around many cities such as Brussels, Copenhagen, Dubai, Helsinki, Hong Kong, Naoshima, Seoul, Shanghai, Shenzhen, Stockholm, Taipei and Tokyo.